Open House at Museum is something you should read. 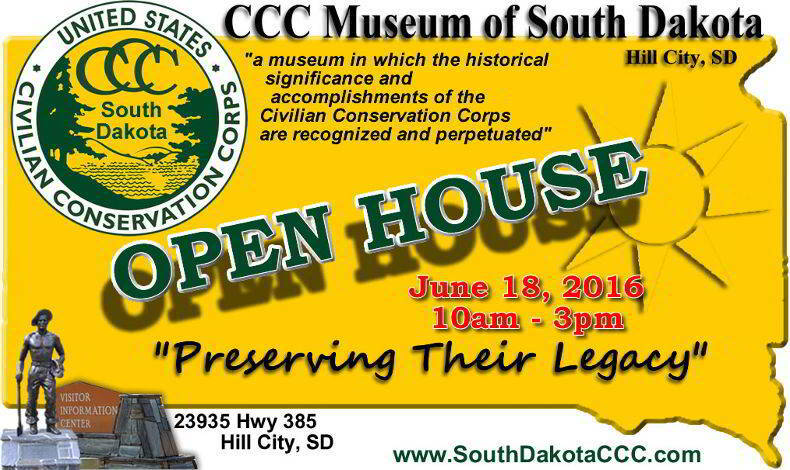 Come to the CCC Museum of South Dakota Open House on Saturday June 18, 2016 from 10am - 3pm. 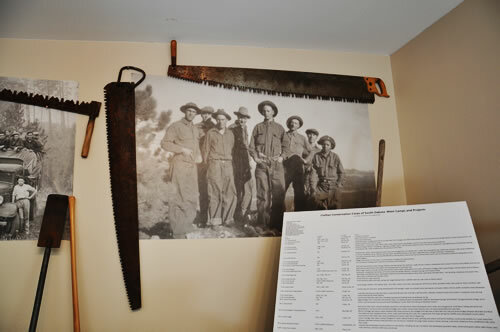 See photos and artifacts from camps. Visit with a "CCC Boy" and learn about the depression years from someone who lived it. 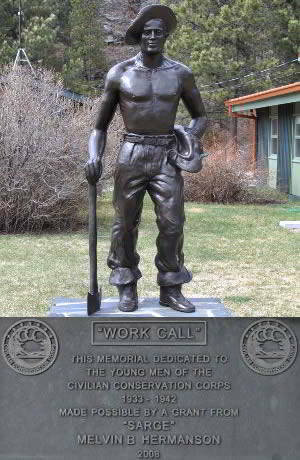 Located in the Hill City, SD Visitor Information Center upper level.